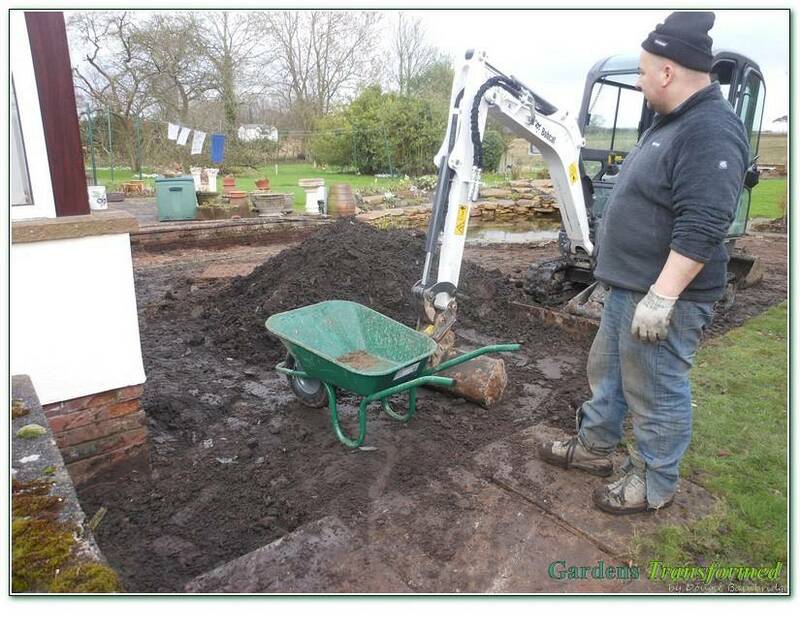 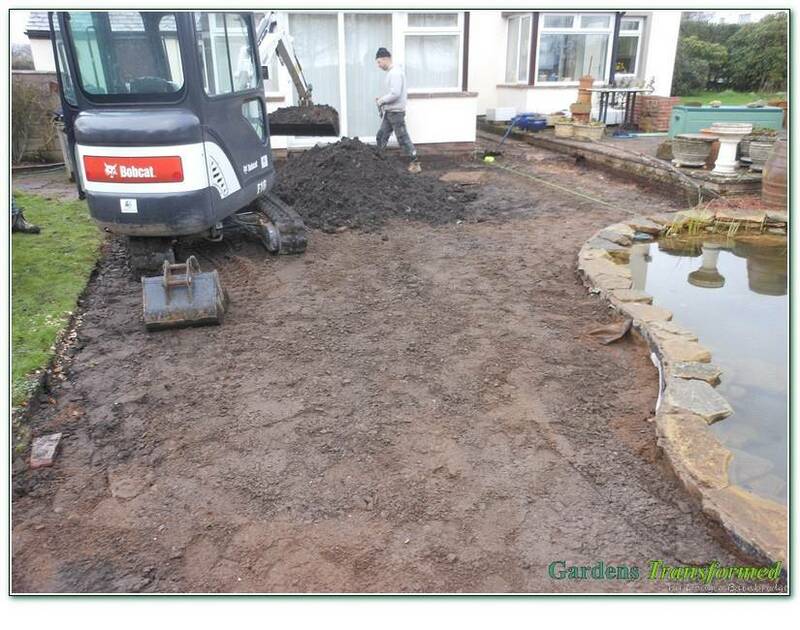 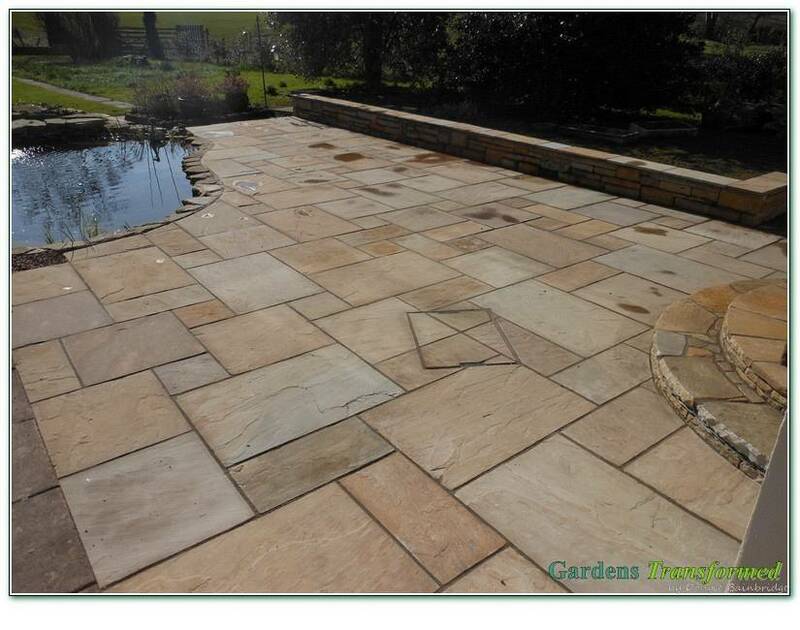 Further to creating a lovely water feature and lower garden stone walling, our client invited us back to create phase3, to do something with the old brick paviour patio!! 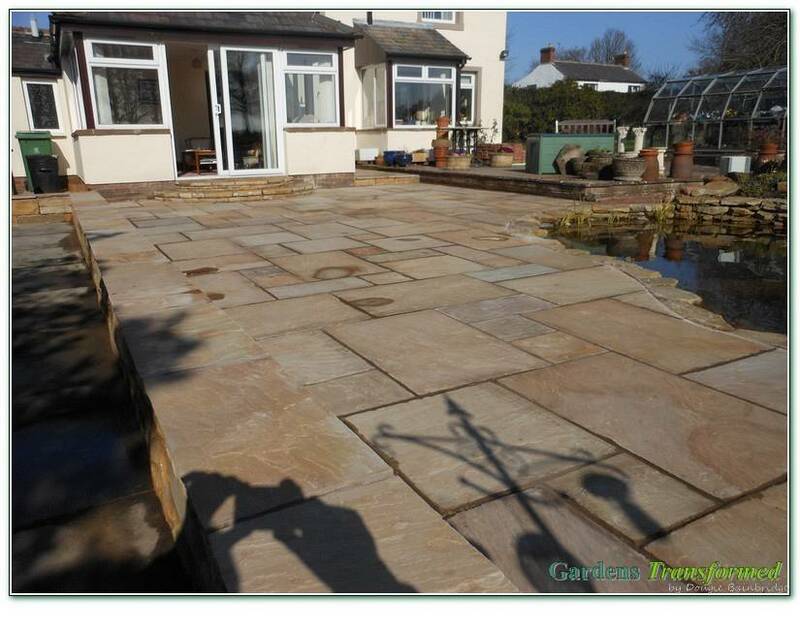 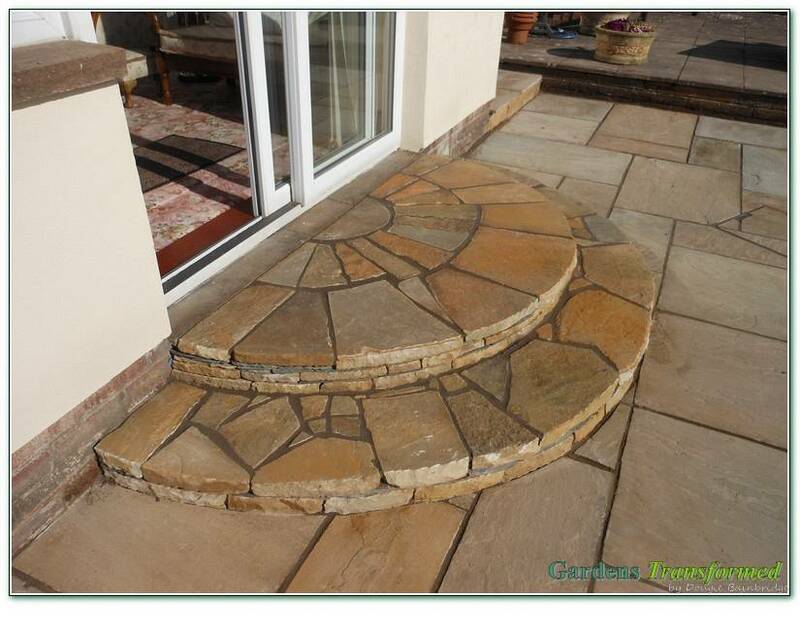 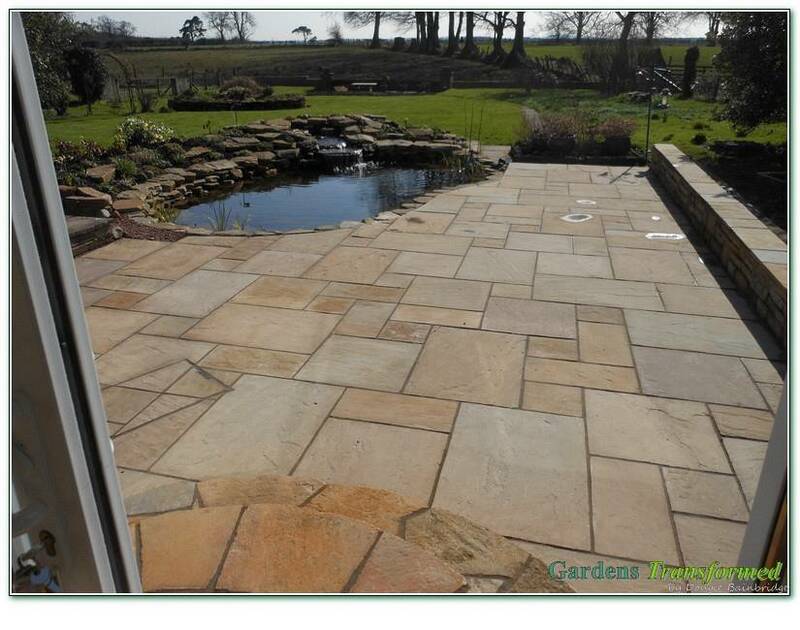 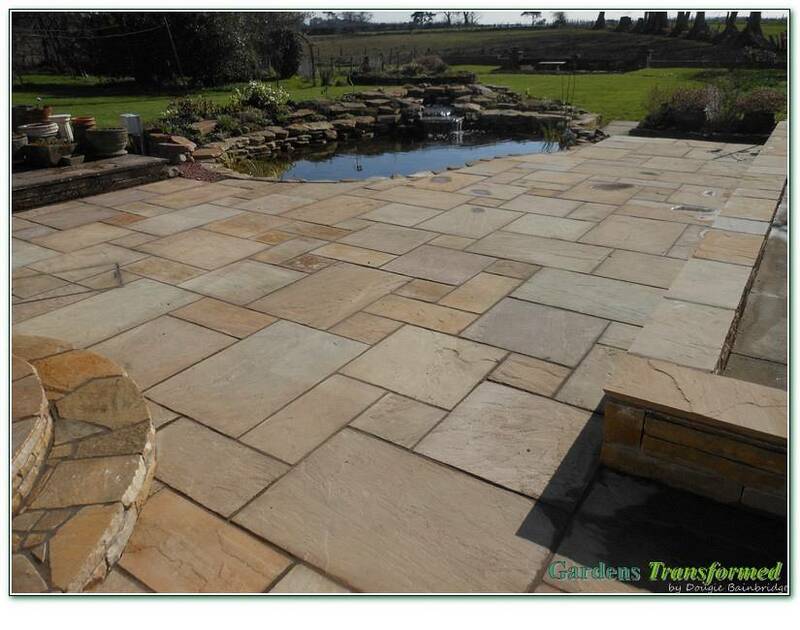 In keeping with the water feature and lower garden walling, a neutral indian sandstone patio, with integral bespoke Alston step was created to curve around the pool. 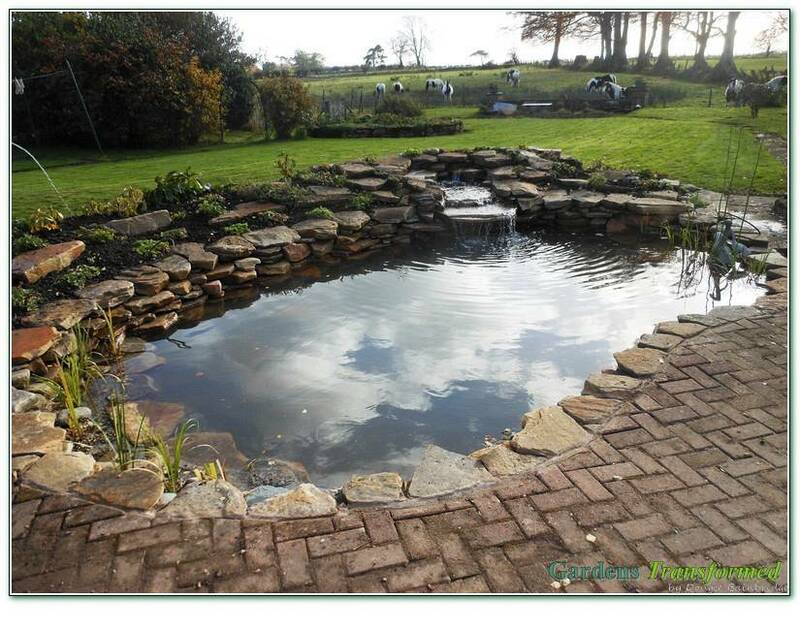 The feature was completed with another lovely stone wall to create a “room effect” to sit within , relax and enjoy!